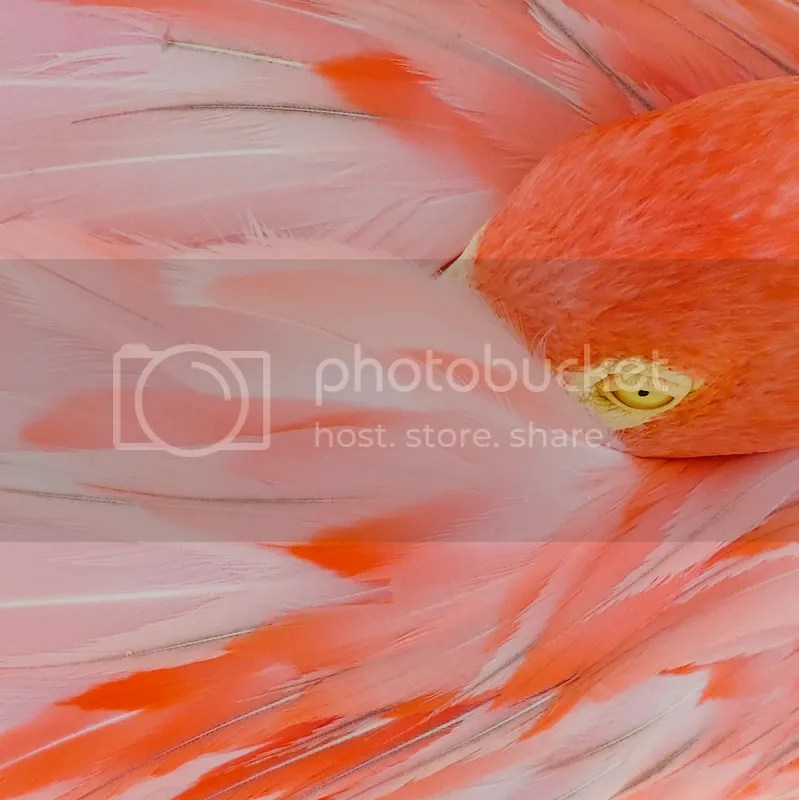 So… you know how much I like flamingos, right? and How much I like Orlebar Brown… My favorite short is a collaboration they did with my friend Gray Malin a few years ago, I treasure that short and wear it as much as I can. Now with Orlebar Brown‘s new service you can design your own swim shorts, with the image you want, the size and length you prefer. You can use a beach photo, it could also be a sketch, a pattern, a family memory photo or a beautiful landscape. You have endless options. One day visiting Renaissance Island, I came really early, the flamingos were sleeping on the floor, it was the first time I see them sleeping, I quietly got close to them and snap a few pictures of them sleeping, one of them, a female suddenly open the eye and I got this amazing picture I shared in the past on my Instagram. Now this beautiful unique picture became a short, a unique short. I am very proud of it, you can do yours too with an image that has a meaning for you or you simply like. You will see me wearing my #SnapShorts this summer everywhere I go, I already took them to The Bahamas and Miami Beach. You can create your own Orlebar Brown #SnapShorts clicking here.